We have a treat for you! 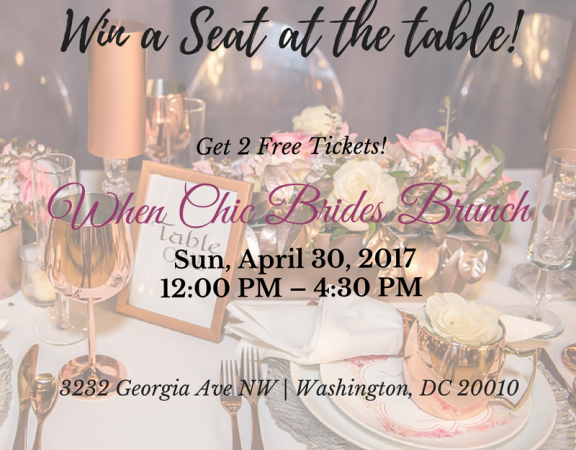 Today we have partnered with A4dable Events, a wedding planning company in the DC area to give away 2 FREE TICKETS to the When Chic Brides Brunch ! 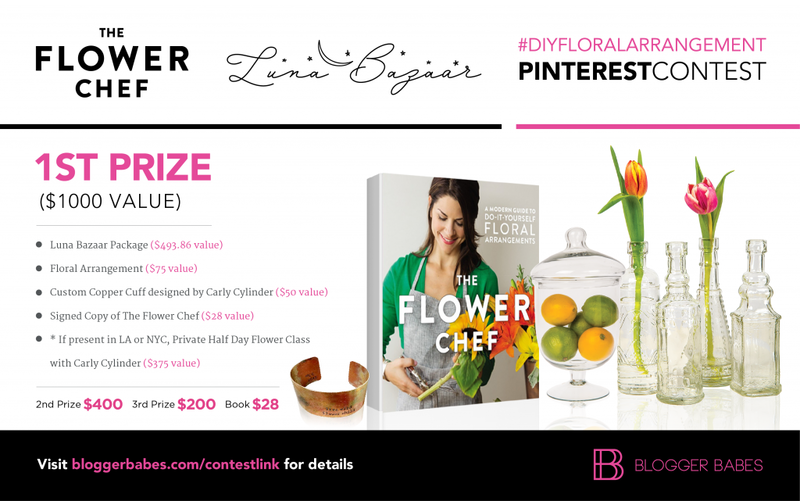 Enter contest below for a chance to win! 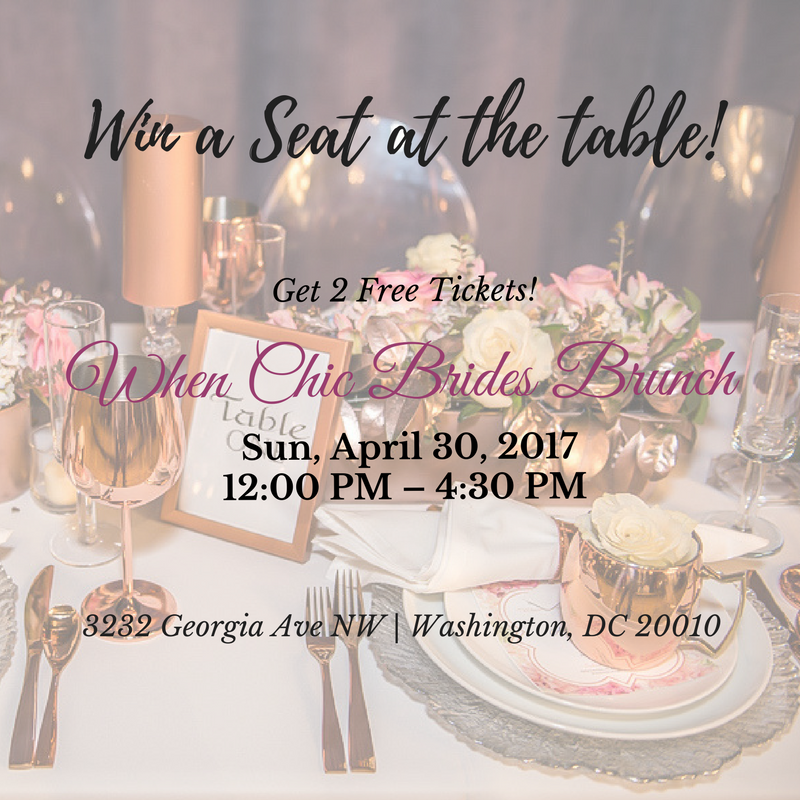 The Brunch will be held on April 30th in Washington, DC! This is not your traditional wedding show or bridal expo. 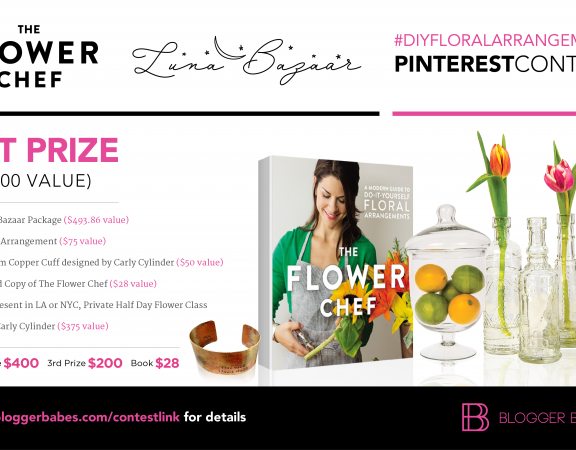 It’s an opportunity for future brides and their families to connect and meet with potential vendors. Mix and mingle with wedding vendors in a sit down, elegant, relaxed atmosphere at the beautiful Salsa With Silvia venue. Enjoy a delicious brunch while in the company of some of the best wedding industry insiders and experts. This will be an experience you DO NOT want to miss! So grab your friends, family and even your entire wedding party and come brunch with us! 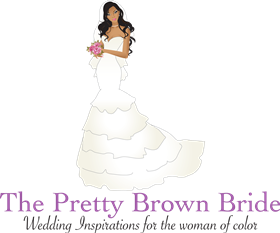 WINNER WILL BE ANNOUNCED ON SATURDAY @ 1PM ON The Pretty Brown Bride Facebook page!